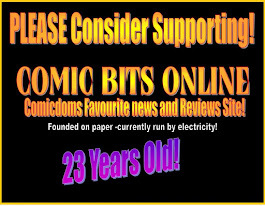 COMIC BITS ONLINE: Sanho Kim? WHO IS SANHO KIM? 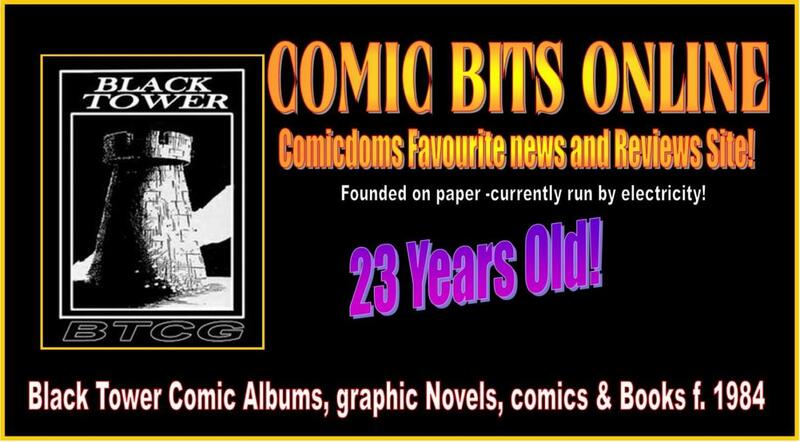 This is another re-post from the old CBO but much edited -with art for one thing! 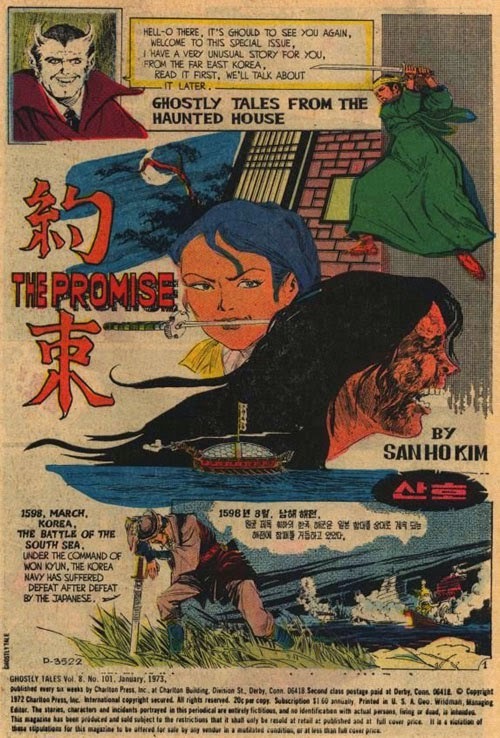 Even today I still have fond memories of Sanho's horror comic strips and,being a fan of the old Charlton Horror Comics (I think The Promise was his first horror story I read), he was one of those artists who really made me want to draw comics. There was an odd "feel" to the look of his strips, if that makes any sense? 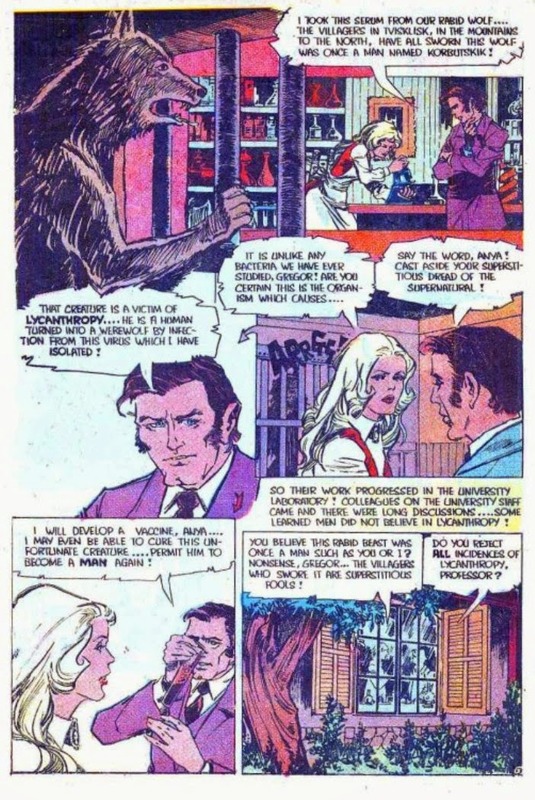 I picked up a Charlton horror comic on a seedy old newsagent-tobacconist that no longer exists -it disappeared with much more of the Newfoundland Road area of Bristol when the new motorway was built in the 1970s. 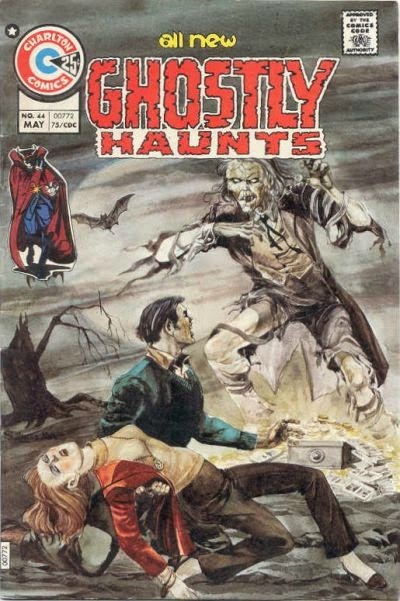 It seemed the only shop where I could pick up Charlton Comics in those days. But when I opened the comic...Sanho's art combined with the colouring from the Cornflake box printing press that Charlton used..wow. 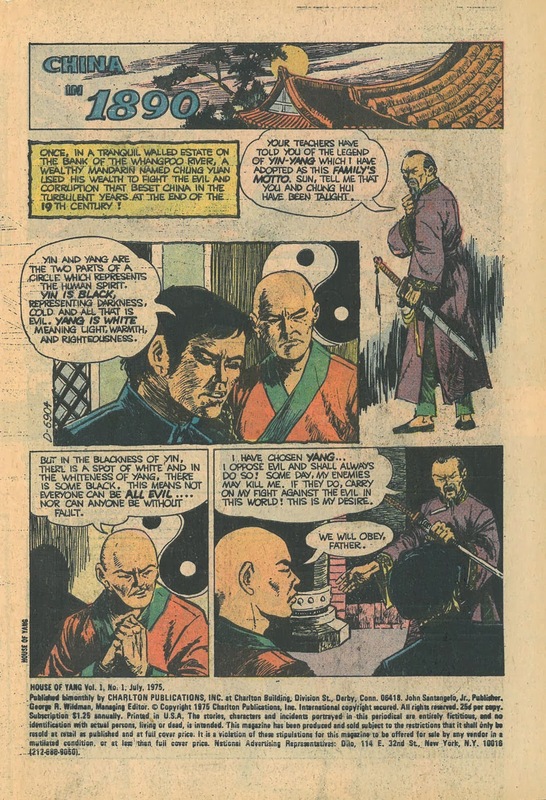 Sanho is little remembered in Western comics these days, I’ve tried hard to find info on him but with no luck. I publish the article in full with thanks to the author for finally educating me on this great artist (and I've added a bunch of art). Empire’ is pride and spirit of Korean people and its culture. 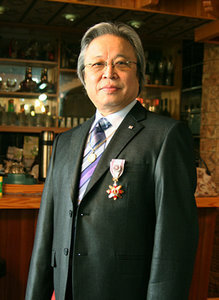 Mr. Sanho Kim has been honored with an Order of Cultural Merits by the Korean government in October 2008. He was recognized as an artist having created countless pieces of comics as well as works of fine art dealing with the Korean culture and history ever since he showcased his first work in 1957. His representative work Lifi encouraged the Korean people to rise from the disasters of the Korean War and still is imprinted in the minds of many people as the first science fiction comics in Korea. After immigrating to the US,he published numerous comic books to disseminate oriental sentiments to the Western world for the first time. With a unique view of the Korean history,Mr. 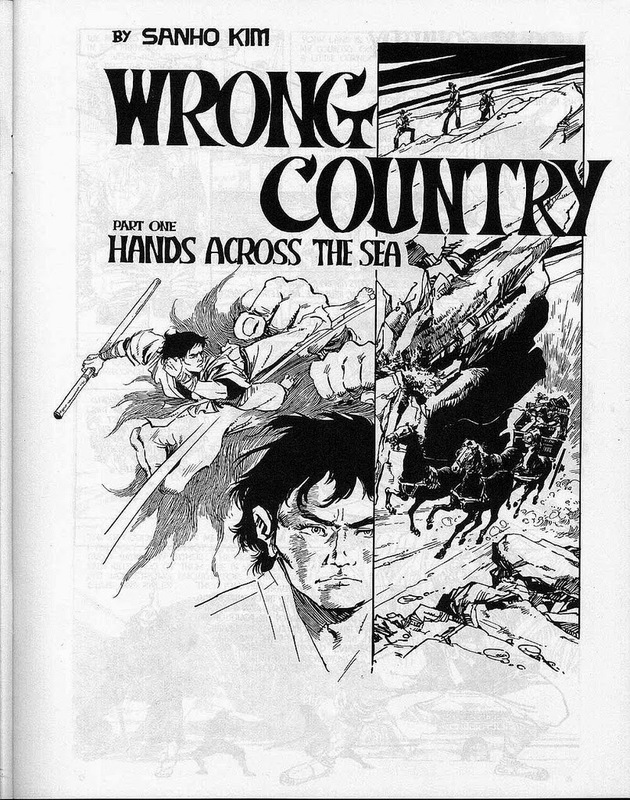 Kim introduced traditional drawing techniques to comic books in History of Great Korean Empire. He is still energetically working on the Korean fine art. Despite the differences in forms and storytelling, the common theme that runs through Lifi and History of Great Korean Empire is pride and spirit of the Korean people and their culture. With the dream of being a comic artist that has sprouted since his childhood,he happened to enjoy a cartoon,“Mr. Manhong,” featured in the Busan Daily Newspaper at a refuge camp during the Korean War. Back in Seoul,he studied fine arts at Seorabeol Art College where he made a debut as a comic artist with a story about freedom fighters,A Shining Star at Dawn,contributed to the Manwha Segye Magazine. The story became a big hit thanks to his skills and story telling abilities,which made it possible to vitalize the spirit of the freedom fighters who resisted the Japanese occupation. 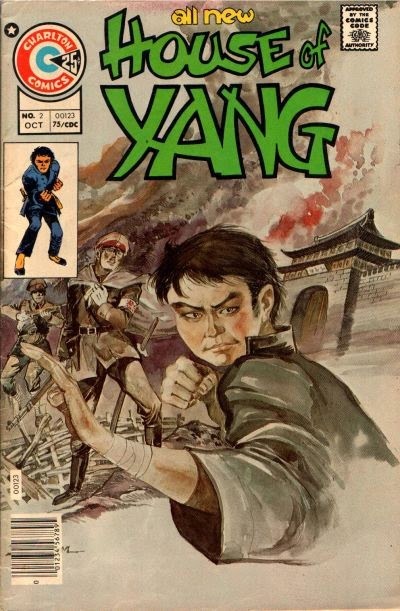 While most Korean comics of the 1960s were based on sad themes,he stood out for his science-fiction and adventure comics. With his rich imagination in the science-fiction genre,he created a fascinating universe in his ‘Lifi’ series. 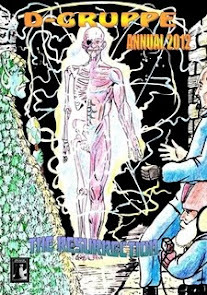 The series of Lifi the Fighter of Justice saw its publication in 1959,soon becoming a best seller. During the poverty-stricken period in which people couldn’t even afford to listen to the radio, Lifi,armed with brand-new weapons,became a hero fighting against the crowd of devils. With a “ㄹ”- shaped badge on the chest,and based on the Taeback mountains,Lifi was ubiquitous,showing his heroic act throughout the country. Through the hero in the comic book,Mr. Kim tried toexpress the spirit of the Korean people to encourage them to overcome the hardship of those difficult days. 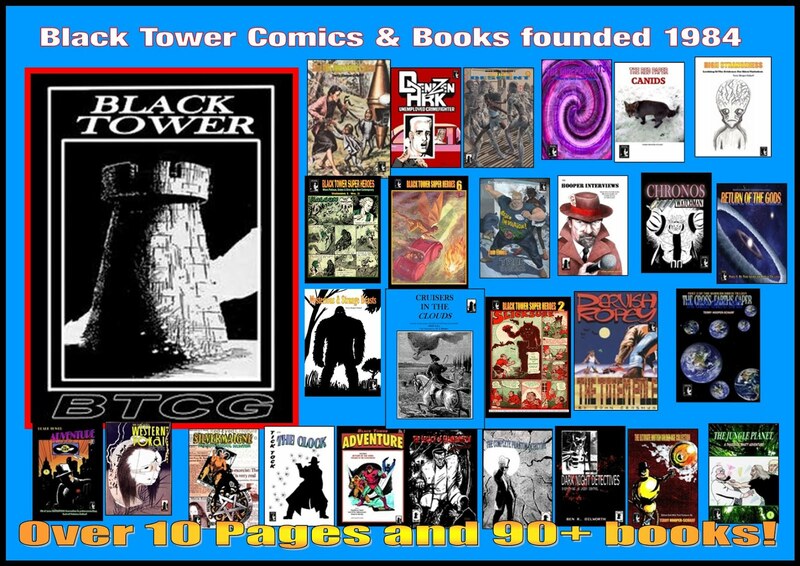 At a time when Comic books were dismissed as a lowly genre,Mr. Kim began to challenge the prejudice by creating a hero that represents the country against the background of the 22nd century,which signified future generations full of hope and dream. After having studied Western painting, he started his career in comics with ‘The brilliant Twilight Star’ in 1958. 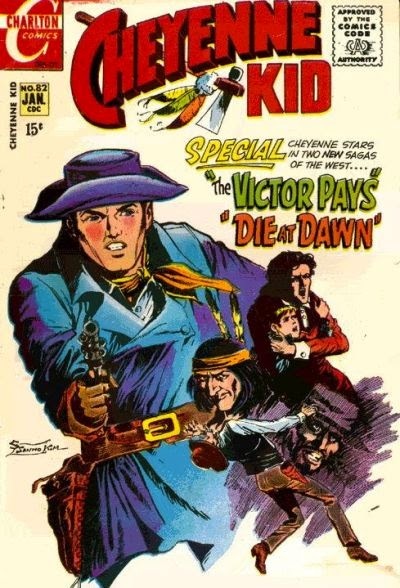 After the creation of ‘Lifi’,he drew comics in several genres,such as western,adventure,police,and war stories. In 1966, he moved to the United States,where he began a publishing house. 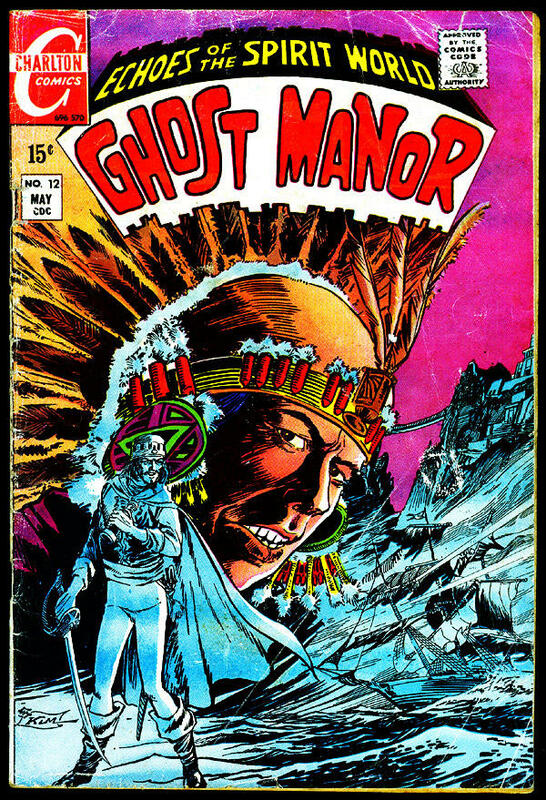 He was a popular artist for Charlton Comics, renowned for producing over 90 percent of American comics. Among his over 300 credits are ‘House of Yang’,'Hercules’,'Wrong Country’,'Dr Graves’,‘Billy the Kid’ and ‘Cheyenne Kid’. 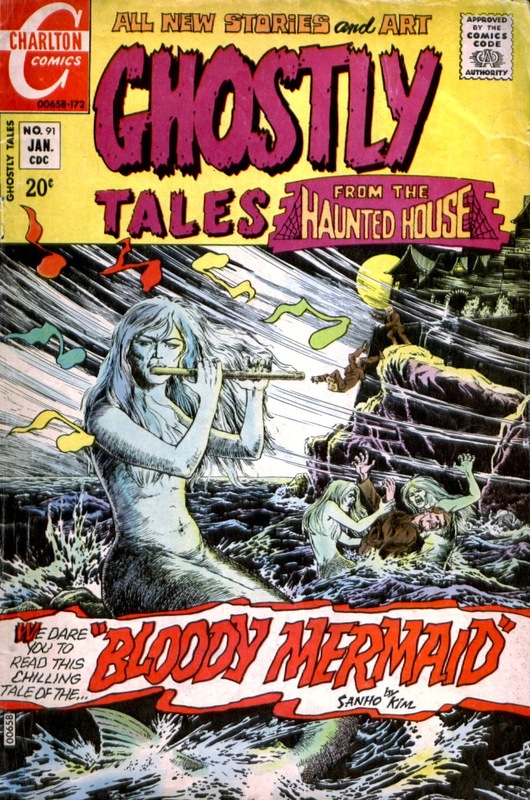 He also drew horror comics for ACG Comics,and worked as an art director at Off Broadway and Village Times. 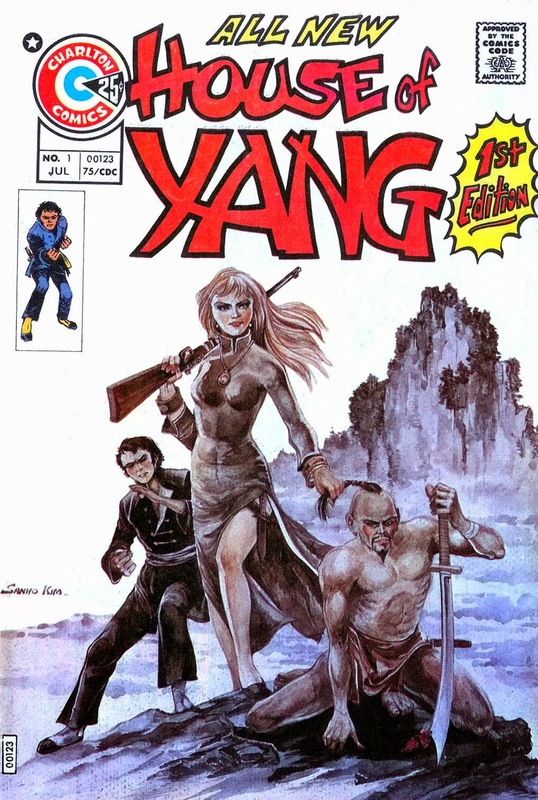 He was the first Asian style comic artist to be published in the USA. Mr. Kim tried to show something Korean and Chinese in his works and express the beauty of Korea with his unique oriental brush touches while working in the US. 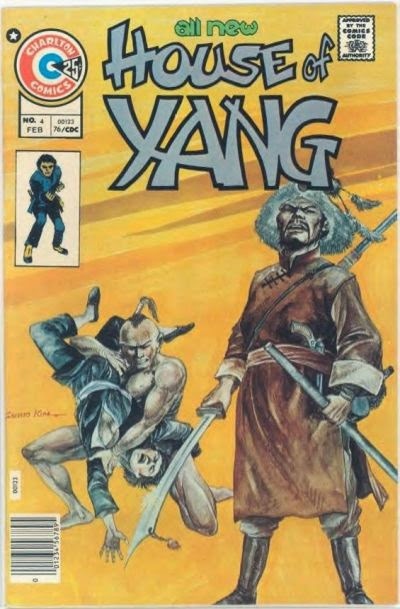 American readers could experience the oriental actions through ‘Ploto’,a Korean wearing a bamboo hat with a bun hair who came all the way to the US from Shanghai as a refugee from the Japanese Occupation,demonstrated Taekwondo,and punished villains in the name of justice. Through ‘Promise’,part of ‘Ghost Story’ series,they were also able to get to know about the concept of the “han” sentiment of a Korean ghost who used to wear traditional ‘chima’ and ‘jogori’,as well as the customs and emotions of the people of the Choseon Dynasy invaded by Japan. Especially,this work, written in English, had new features including speech balloons containing Korean translation. He became popular as an artist as well as an entrepreneur who, later,changed his career to become a historian after traveling to China. 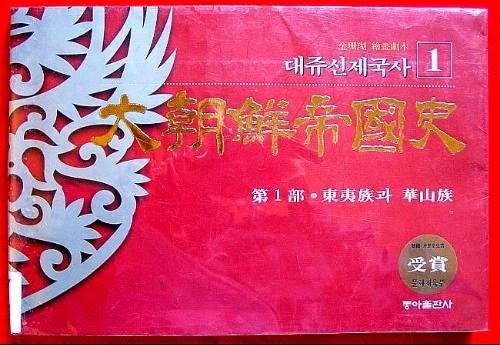 Charmed with the new view of the Korean ancient history and its people who had governed broad areas including the Sandong peninsular and Manchuria about 6,000 years ago. He returned to Korea in 1996,where he continued his comics career with ‘Daejusinjeguksa’ (History of Great Korean Empire)’,'The Duman River’ and ‘The Story of Buddha’,comics in which he combined western painting with comics art. He invented a new form of “picture scenario” in order to create ‘History of Great Korean Empire’ in which he cast a new view on the East Asian history. Despite the differences in forms and story telling, the common theme prevailing through ‘Lifi’ and ‘History of Great Korean Empire’ pride and spirit of Korean people and its culture.